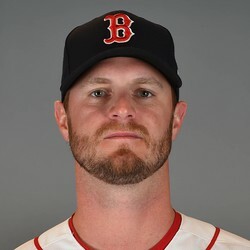 Kyle Kendrick will be added to the 40-man roster and start Thursday's game against the Orioles, Alex Speier of the Boston Globe reports. Kendrick has been underwhelming in Triple-A so far this season with a 6.00 ERA and 20:5 K:BB ratio over 27 innings. But he has a great opportunity to stick around in the Boston rotation for awhile with Steven Wright and David Price out with injuries. Kendrick is not worth picking up in anything but the deepest of fantasy leagues.